Preparation Methods & Dosage :Rooibos is one of the most popular herbal teas Rooibos tea can also be used in skin care as a bath additive and skin scrub. 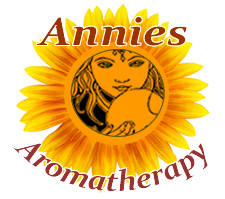 Rooibos Side Effects: After centuries of use, no negative side effects of Rooibos have ever been recorded. Flowers:Small yellow flowers. 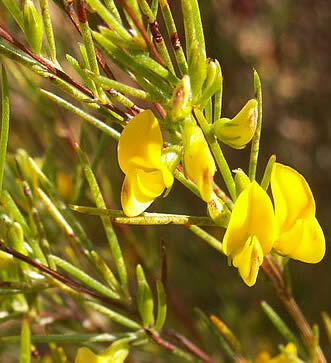 Each flower produces a small legume with a single seed inside. Distribution:Rooibos belongs to the Aspalathus plant group, which consists of more than 200 species originating in the Cedarberg mountains of South Africa (rooibos grows exclusively in the Cedarberg Mountain region and around Clanwilliam and Citrusdal, due to the specific climatic and geological conditions of the region). Rooibos (Afrikaans for 'red bush'; pronounced 'ROY-BOSS') The ancient Khoi and San people are believed to be the first to discover that the needle-like Rooibos leaves can be used to make a refreshing brew. Early Dutch settlers at the Cape started drinking Rooibos as an alternative to the very expensive black tea from Europe. Large-scale cultivation and industrial processing of the plant started during the 1930s. 32. South African Rooibos Council. "Health benefits of rooibos", (2005-2006),SARC Rooibos is a good source of antioxidants and is the only known source of a potent antioxidant aspalathin, which could play a role in combating several lifestyle diseases. 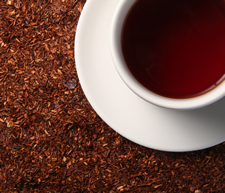 Rooibos has proven cancer-fighting properties in animal research studies. Japanese research into the effects of oligosaccharides, also found in Rooibos, indicates that these compounds may aid the immune system in fighting viral infections.